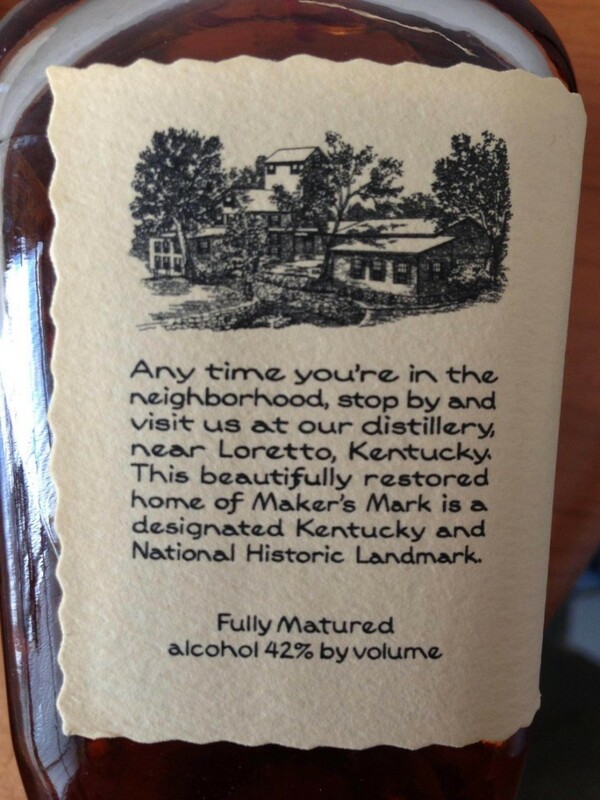 Here are photos of the new Maker’s Mark Bourbon with 42% ABV (84 proof) on the label and in the bottle. Tell us on this link how it makes YOU feel to see this new label? 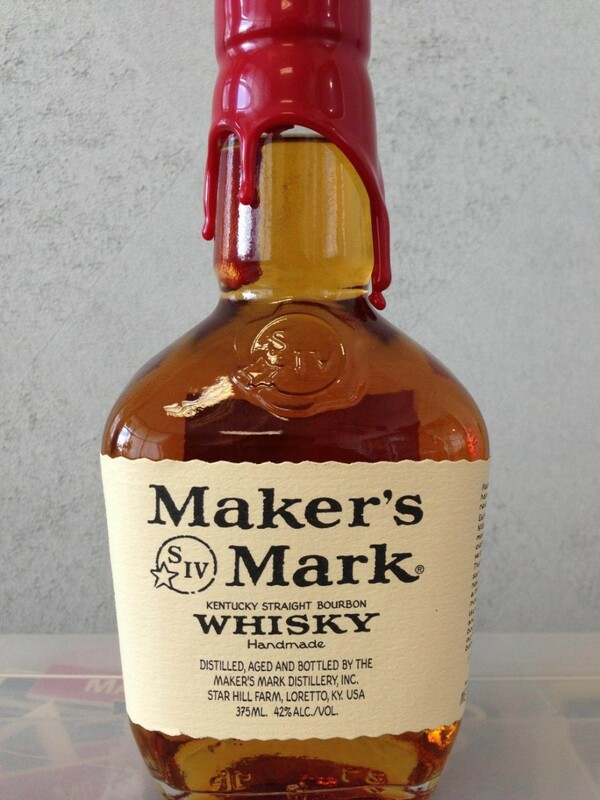 Listen for the part where Bill jokes about having “He Didn’t F–k it Up” to be the legacy on his tombstone as he tells the story of Maker’s 46 being invented. Bill also shares in the podcast that Pappy Van Winkle gave him his first sip of Bourbon when Bill was 11 years old along with some other great stories! 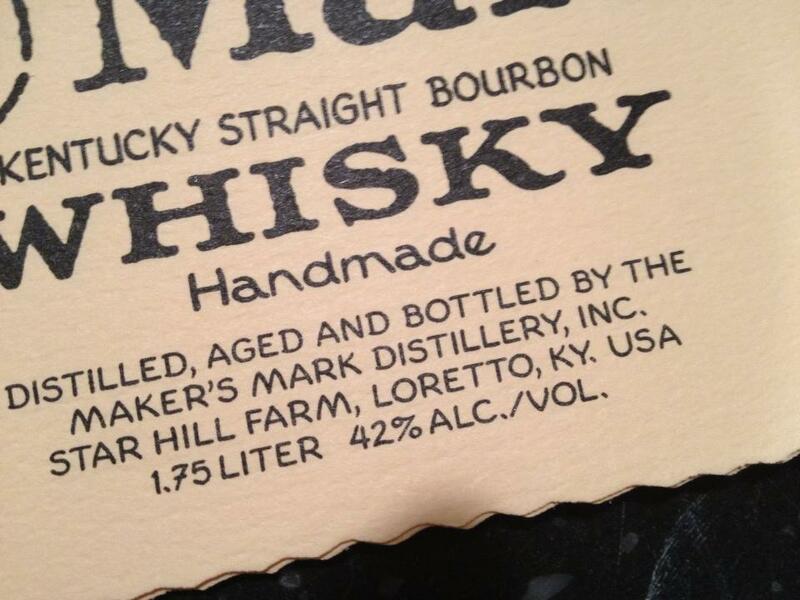 Maker’s Mark tells us that Maker’s Mark Bourbon 84 proof will be on the shelves within the next few weeks. MM has always been a good “woman’s” whisky. Now even more so. I don’t buy the rational for the change. And now I won’t buy the whisky either. I hope you reconsider. This is a bad move. I agree that your reasoning is BS. Even if it is your real intent, your loyal customers are telling you NO. We buy your product, listen to us. You may be able to rebound if you stop NOW! I am in Germany and have some old MM bottles here With back label of the old general importers in Germany, Italy, France etc. Someone collection theses seldom bottles ? I wasn’t aware they had actually made any bottles of the lower ABV MM already. Does anyone know how many bottles of the 42% were released? I was one of the idiots who went and bought 6 bottles of 45% the day I heard. Never ever EVER drank whiskey let alone Bourbon but I DO know when something BAD is happening. I don’t for a minute buy the “supply” theory.. don’t know why AHYone would.. you all had to KNOW that you would cause a run on the product and thus a severe supply shortage. If you didn’t.. then you need to walk those decision-makers out into the street and trade them in for the first few people you lay your eyes on.